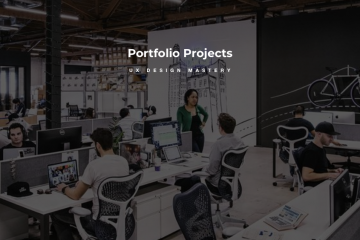 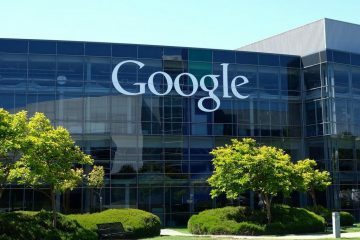 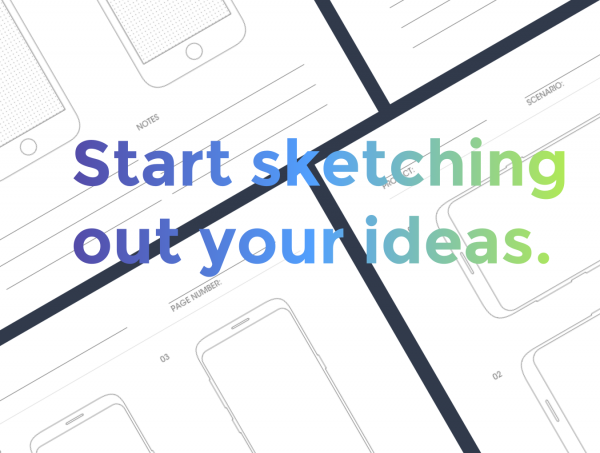 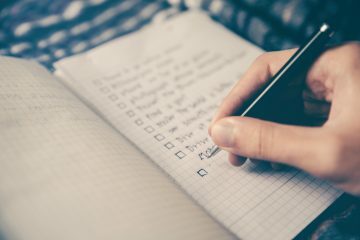 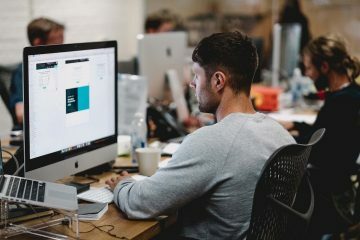 for sketching out web design ideas. 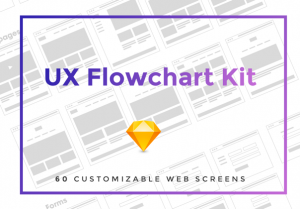 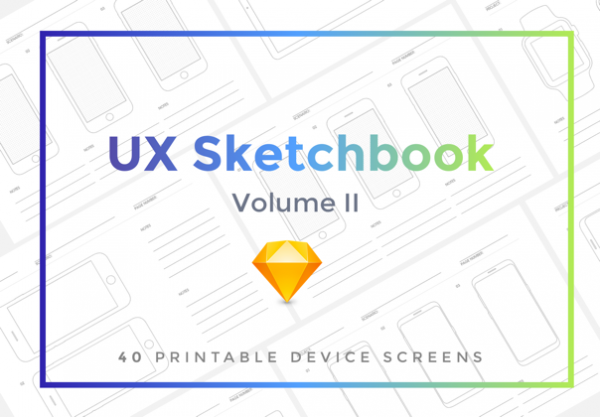 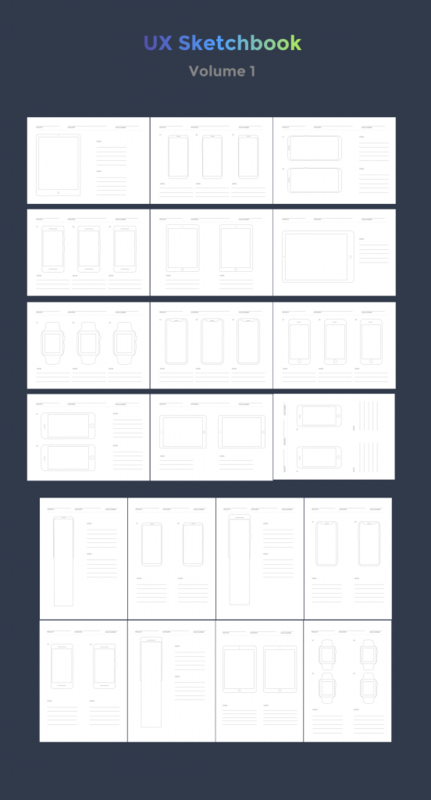 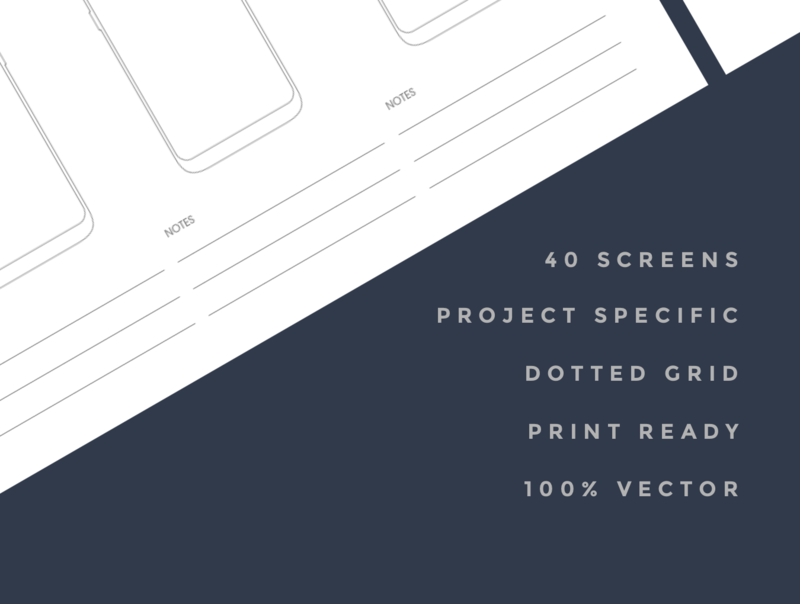 Included are 40 printable device screens and the Sketch file. 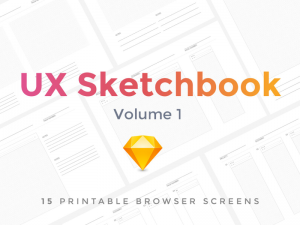 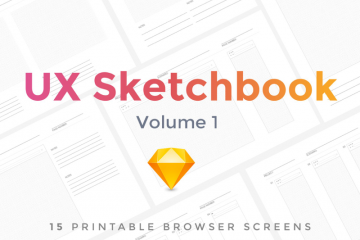 A FREE collection of grid-based screens for sketching out web design ideas. 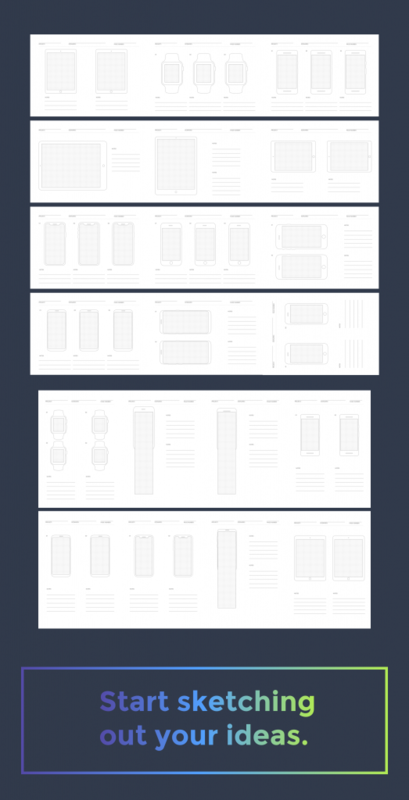 Fully customizable Symbols, exceptionally easy to use and carefully layered and grouped in Sketch app for your use.